ESPN’s Howard Bryant joins the show to talk about a proposed change to a Red Sox landmark and Damian Smith discusses professional wrestling. 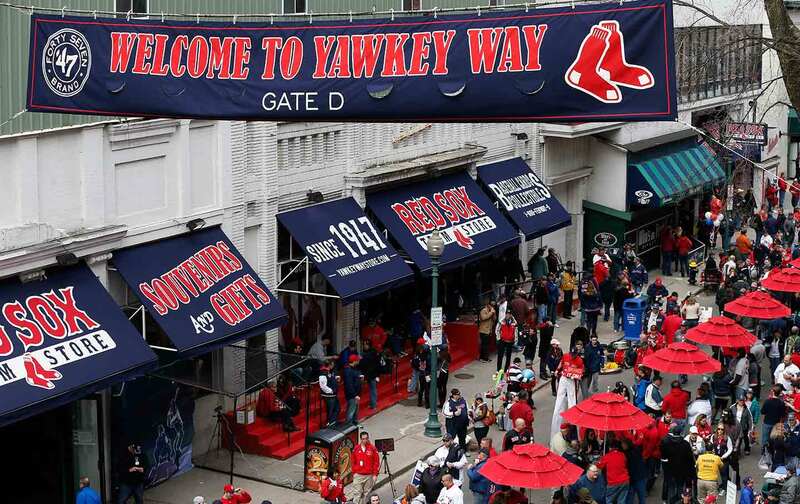 We speak to ESPN’s Howard Bryant, author of Shut Out: A Story of Race and Baseball in Boston, about the proposed name change of Yawkey Way at Fenway Park. Tom Yawkey was the team owner for decades and the Red Sox were the last Major League team to integrate. What do we think about this move and how do we compare and contrast it to the push to take down Confederate monuments all over the country? Also, in a new segment called State of the Art, we speak to pro-wrestling maven Damian Smith about race and gender in the WWE, particularly the representation of WWE Heavyweight Champion Jinder Mahal. We also have Choice Words about white football players showing solidarity, a very personal Kaepernick Watch, and much more.